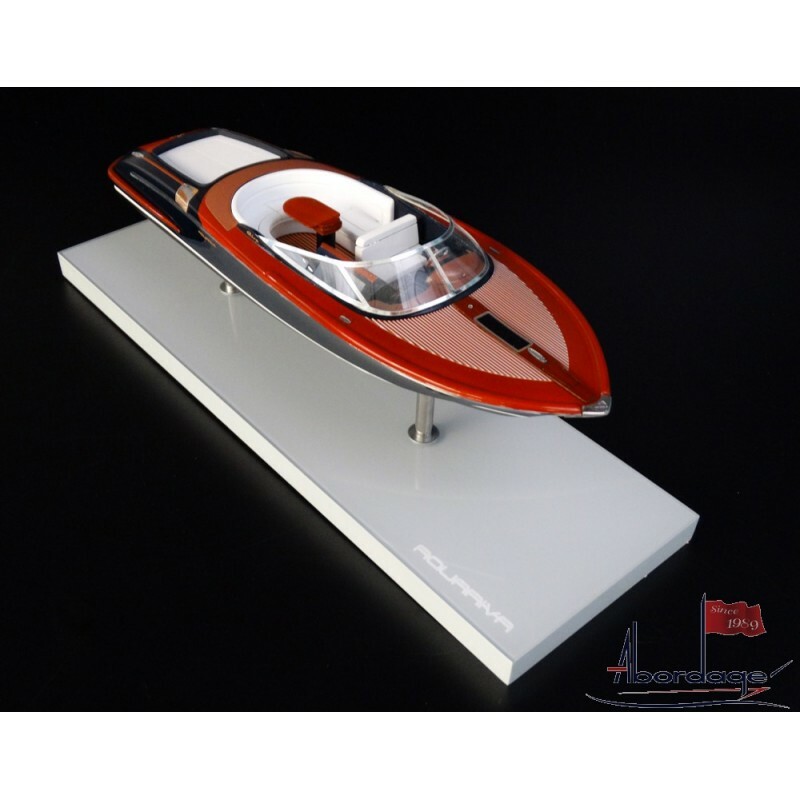 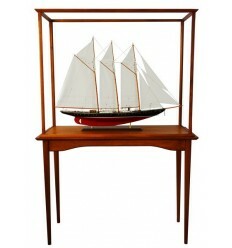 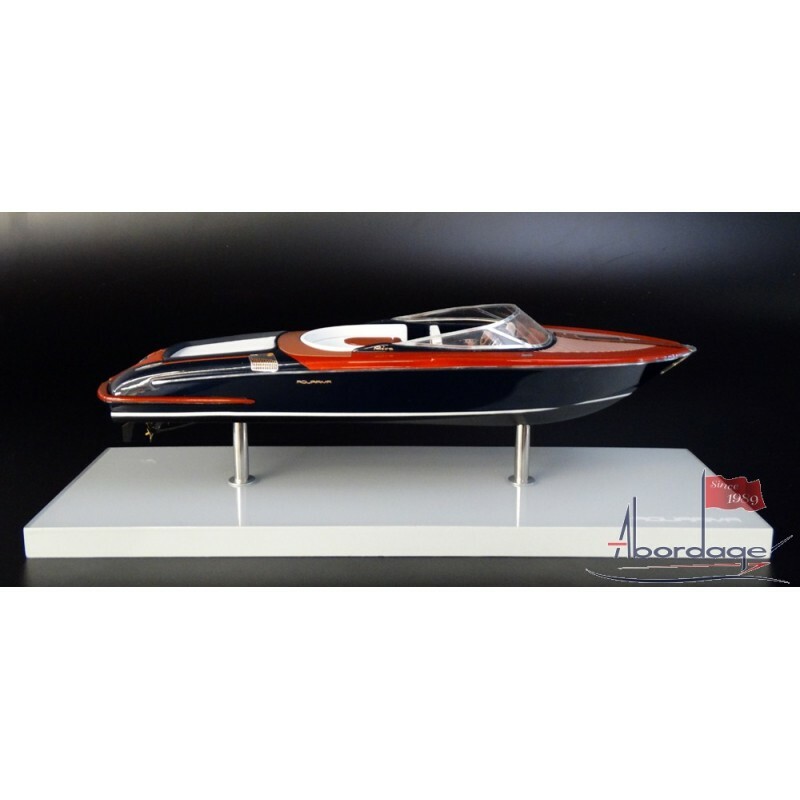 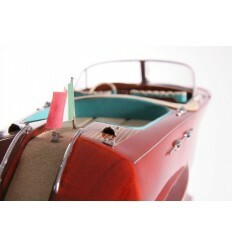 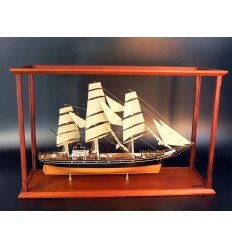 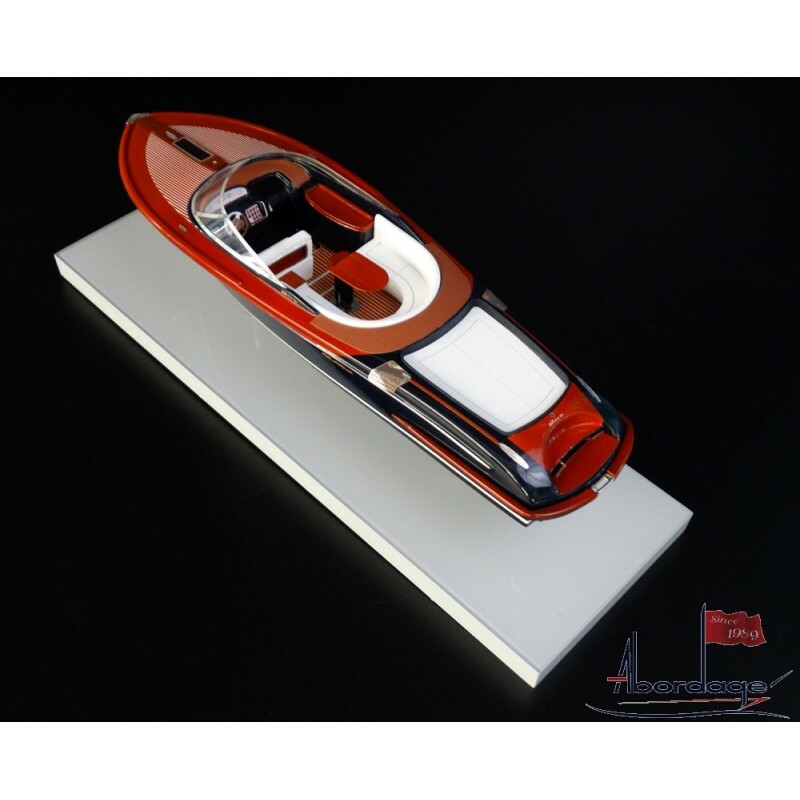 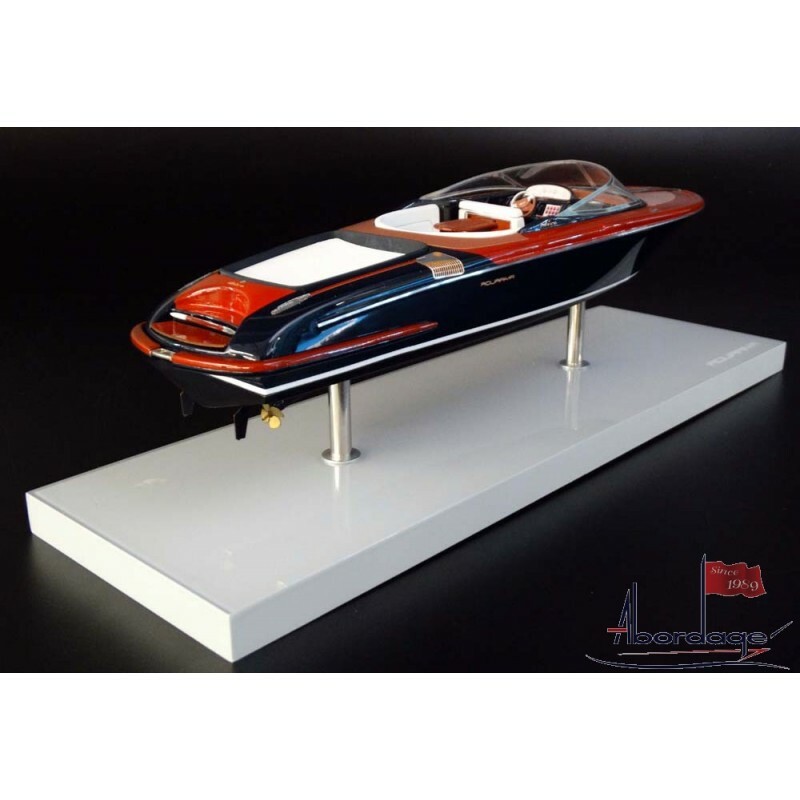 Admire the style and elegance, it's just a model from Abordage. 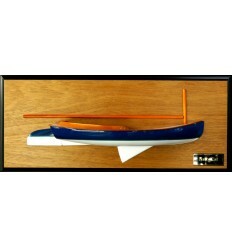 Size 31 cm or 12 inches in length. 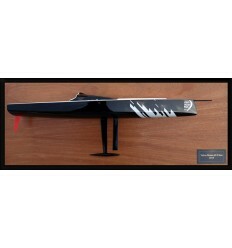 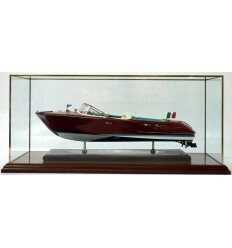 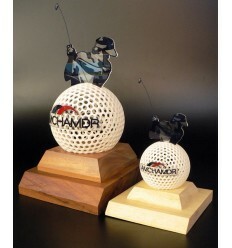 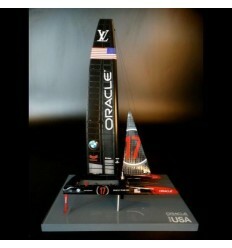 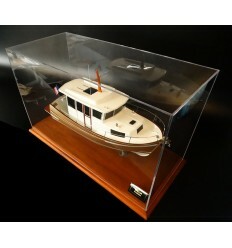 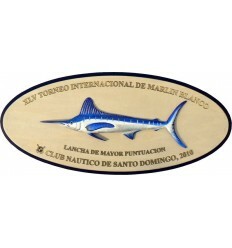 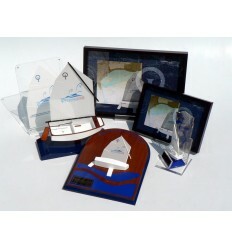 The model comes in a display case of 15" L x 6" W x 6" H.